Anirban Lahiri, three-over after six holes, got back to even par in the first round to be placed tied 80. He then rose to tied 46th after 36 holes with a bogey-free 69 at the hot and humid TPC Louisiana. Anirban Lahiri has made a good comeback after a very poor start at New Orleans. 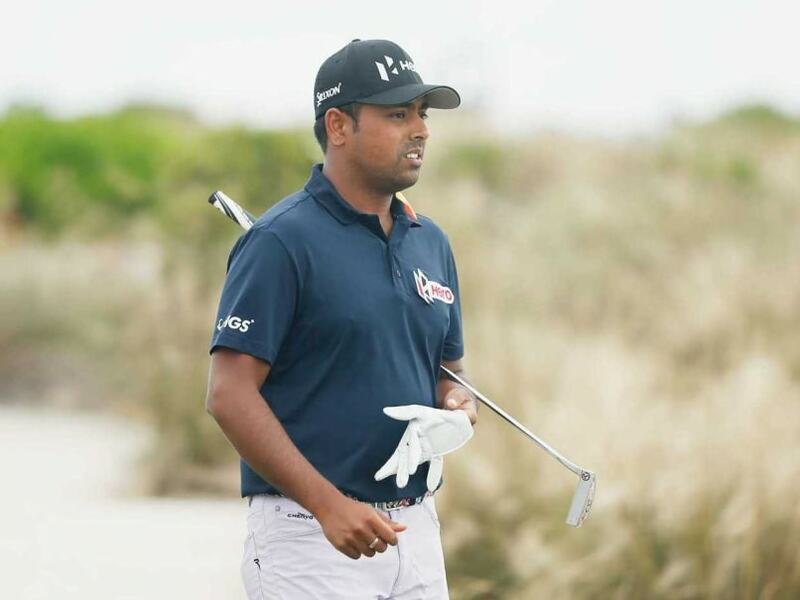 Anirban Lahiri bounced back from a disastrous start at the Zurich Classic of New Orleans here. After being three-over through the six holes on a truncated weather-hit Thursday, he hauled himself up on Friday, when he played 30 holes in hot and humid weather to ensure weekend action. Lahiri, three-over after six holes, got back to even par in first round to be placed tied 80. He then rose to tied 46th after 36 holes with a bogey-free 69 at the hot and humid TPC Louisiana. Sharing the lead were Jamie Lovemark and Jhonattan Vegas at 11 under when second-round play was suspended because of darkness and a good number of players were yet to finish their second round. 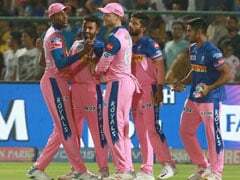 Lahiri spent the last two weeks settling into his new home in Palm Beach and also got some time with his India-based coach, Vijay Divecha, who came over to the United States for the period. Speaking about his break, Lahiri said, "It was nice to have a break, really rejuvenated me. It is nice to finally have a pad again in America and Vijay (Divecha) sir was here. It gave me a chance to just unwind and relax a little bit. 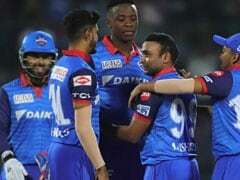 It's been very hectic, there was no off season this year, so the last two weeks felt a little like that and (I) also worked a little with my coach," said Lahiri. Talking of the play so far he said, "It was a good fight back. Sitting for seven hours because of the weather, did not do me any good. The body felt quite terrible for the six holes that I finally did go out to play," he added. But Lahiri recovered in time. "I am really feeling happy with the way I am swinging the club. I am playing great golf and felt good to concentrate the way I did to play the 30 holes that I played today." Lahiri needs a good result to get back into top-50 and to get into the Players Championship. 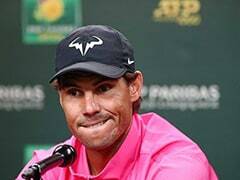 He is currently down to 53rd in World Rankings. 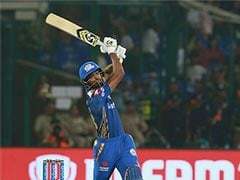 When play ended early on account of darkness following a long stoppage due to thunderstorms on the first day, Lahiri at three-over in six holes was just four spots from the bottom. On Friday, Lahiri birdied the eighth, 10th, 15th and 18th and just dropped one more bogey on 11th to end the round at 72, but still below the projected cut line. In his second round Lahiri went through a bogey-free performance with three birdies to boot. He hit well and gave himself decent chances. 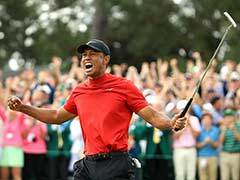 He missed a seven-footer for birdie on par-5 18th, which was his ninth hole, but otherwise birdied the other three Par-5s to card 69 and bring his total to three-under 141 and be placed tied 46th, a massive improvement on his first round placing of tied 80th. In the first round, he birdied only one Par-5, bogeyed another and parred the other two. Lovemark played 27 holes on Friday. He completed a 5-under 67 in the first and added a 66 in the second in the event that has been hit by a long rain delay on Thursday. Lovemark, who is still winless on the PGA Tour, has birdied seven of the eight pars in two rounds. Vegas, whose last PGA Tour win came in 2011, shot 64-69 and he endured a little over 30 holes, after picking action midway from sixth hole. None of the players in the afternoon wave finished the round, with top-ranked Jason Day at 5-under and facing a 15-foot birdie putt on the par-5 11th when play resumes. Brian Stuard, the overnight leader after a 64 on Thursday, was a stroke behind the leaders at 10 under with six holes left. Harold Varner III was 8 under after a 67.